This afternoon, Locust Walk hosted a microcosm of the 2016 Election process. Whilst we’re all generally used to getting pulled to a brightly decorated table by a camp of Hillary Clinton supporters, today was different. Existing entirely out of opposition the Clinton table today was a makeshift Trump support table. Donned in Donald Trump posters-and, well, not much else-was a small black folding table holding on to its convictions with visible duct tape. I was curious as to what exactly was happening here, and so were a number of other Black students. We listened intently as a young man explained his reasoning for how Donald Trump was to help the Black community. In many eyes, this didn’t exactly add up. A number of people would argue, in fact, that a trip to the Clinton table would yield just as inconclusive results. 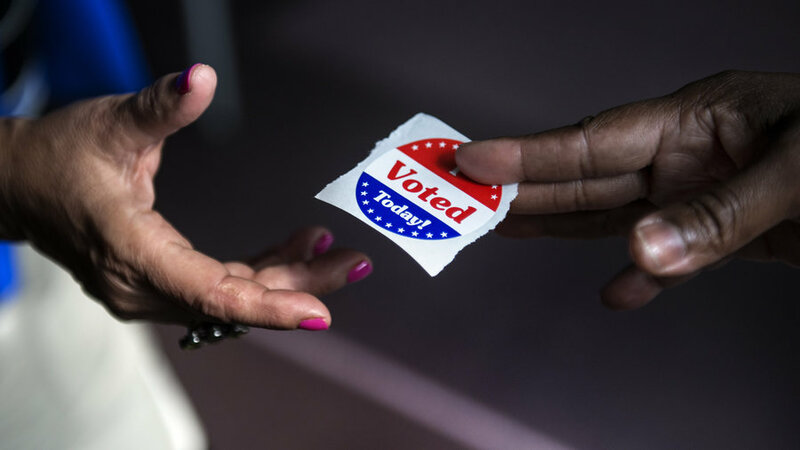 With Election Day fast approaching, the Black community has been grappling with our positionality in American politics and what is a “good” stance to have on the subject. Historically, Black people in the United States have been barred in every conceivable fashion from holding voting power. Some of these practices continue today, such as when thousands of primary votes went missing in the predominantly Black area of Brooklyn, NY. How, many are asking, do we continue to put our faith in a system that has continually shortchanged us, if at all? In this debate over the Black vote, we seem to gloss over personal preference in favor of a group identity politic that we imagine fixing every problem. However, the reality is that Black folk are far too variant to all unanimously agree on a strategy to combat oppressive systems. Our grandma isn’t going to have the same political orientation as our younger siblings, and that’s okay. Above all, the most important thing is that we all work towards healing/preventing our communal harm, however we may decide to do so.